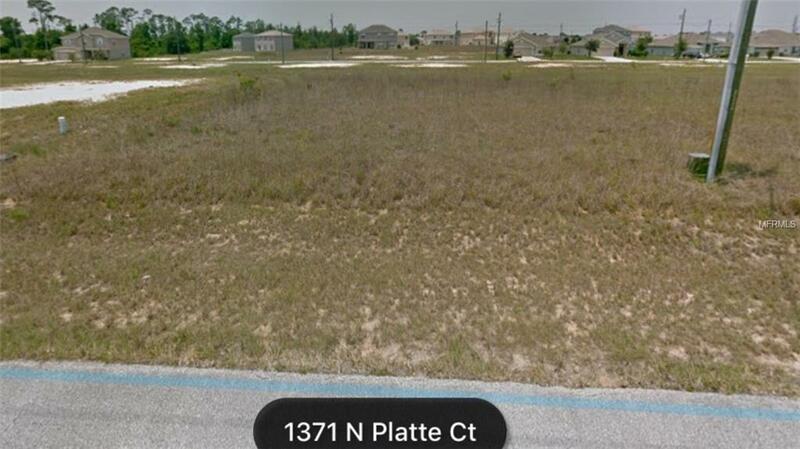 Vacant land in Poinciana Villages. Close proximity to theme parks, major highways, entertainment, restaurants and shopping. Come build your dream home!